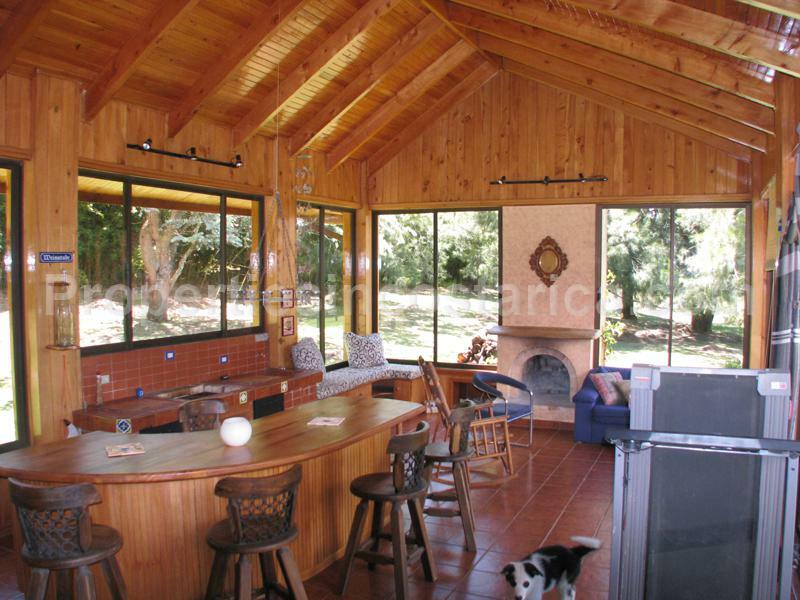 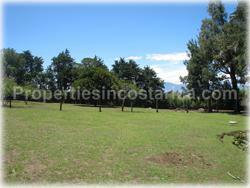 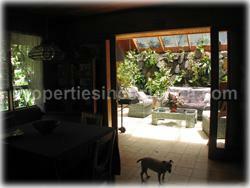 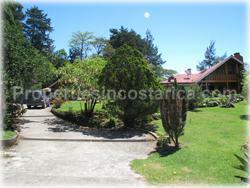 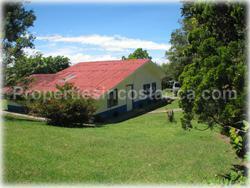 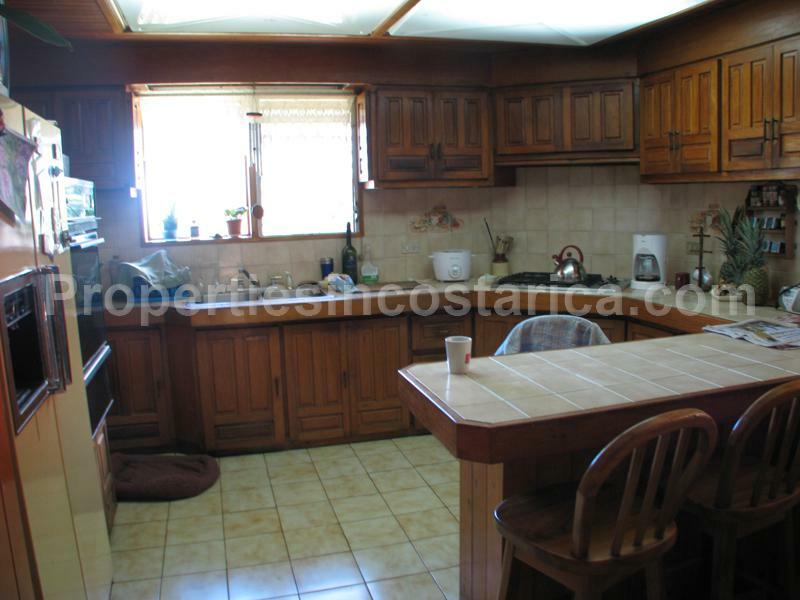 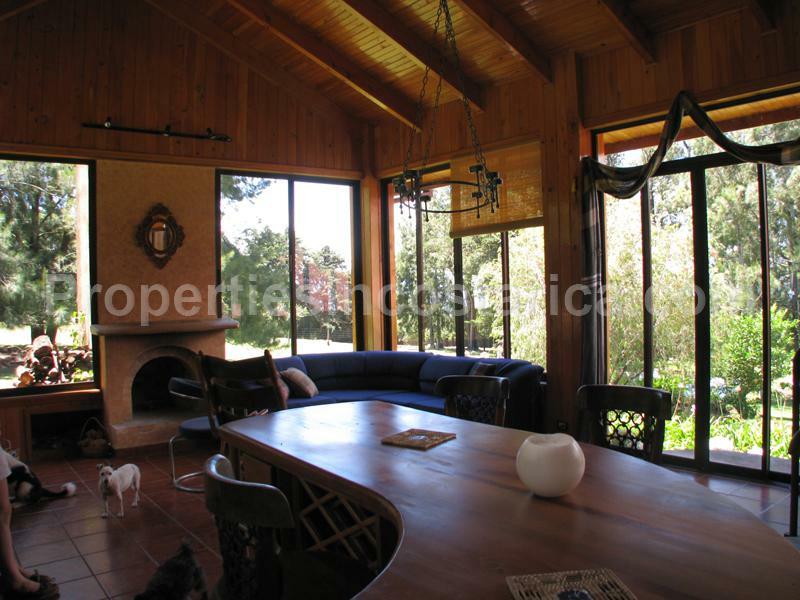 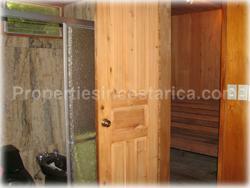 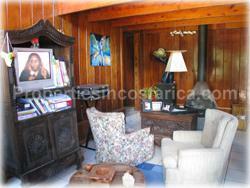 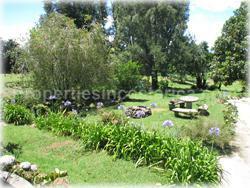 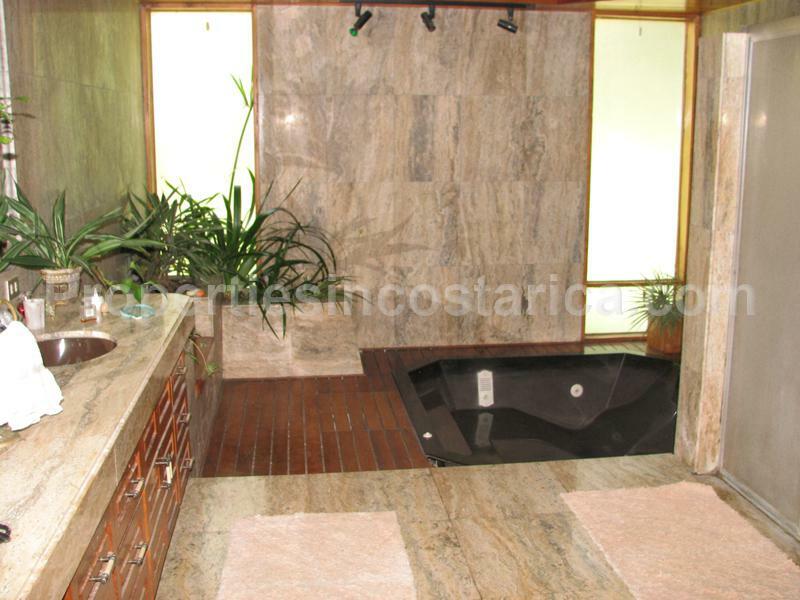 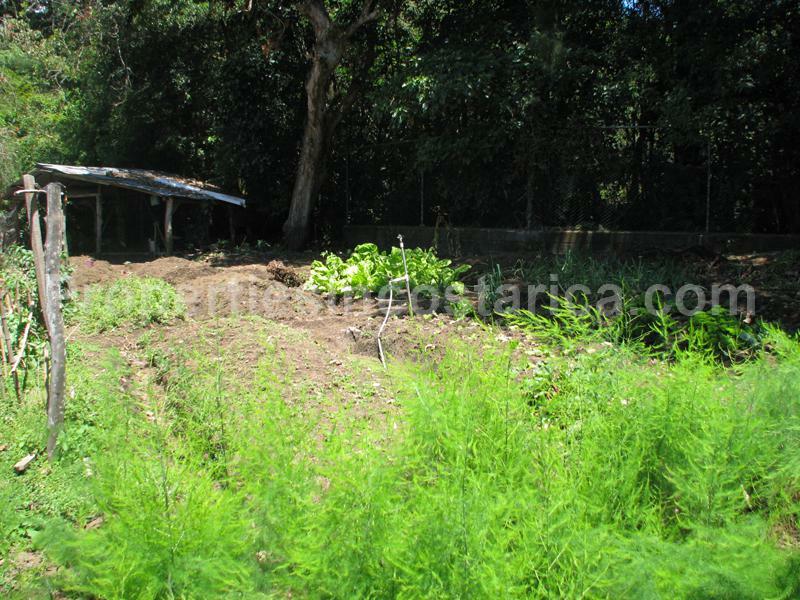 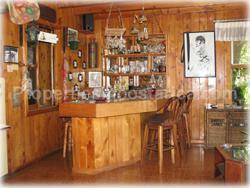 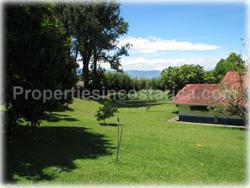 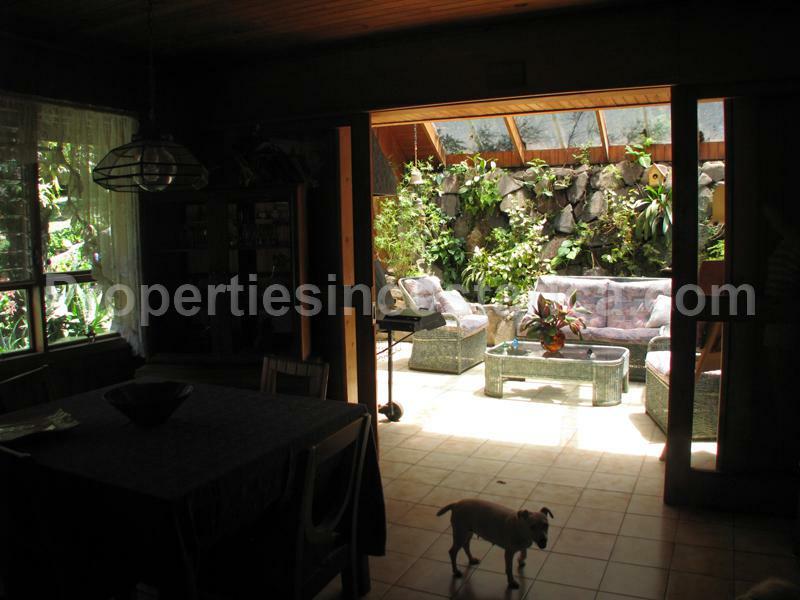 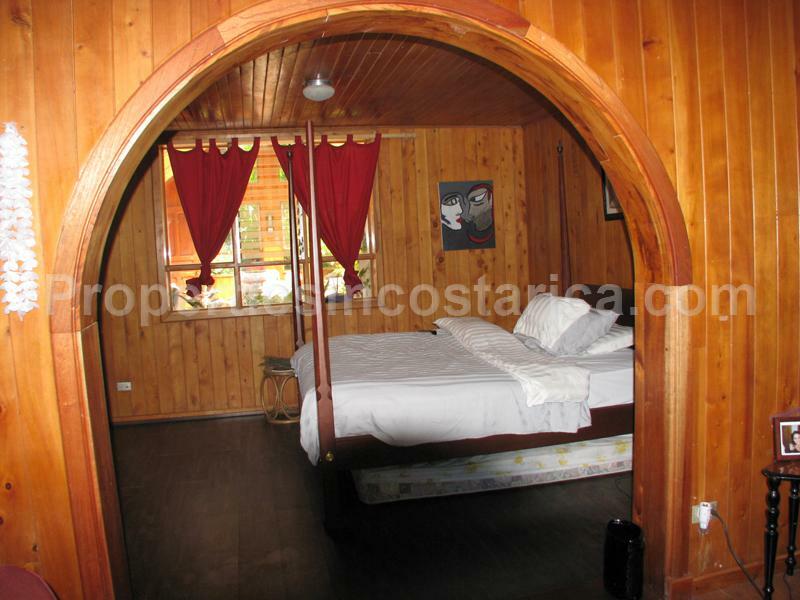 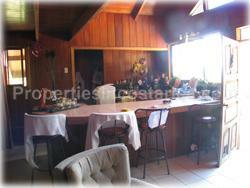 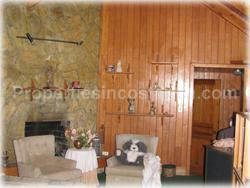 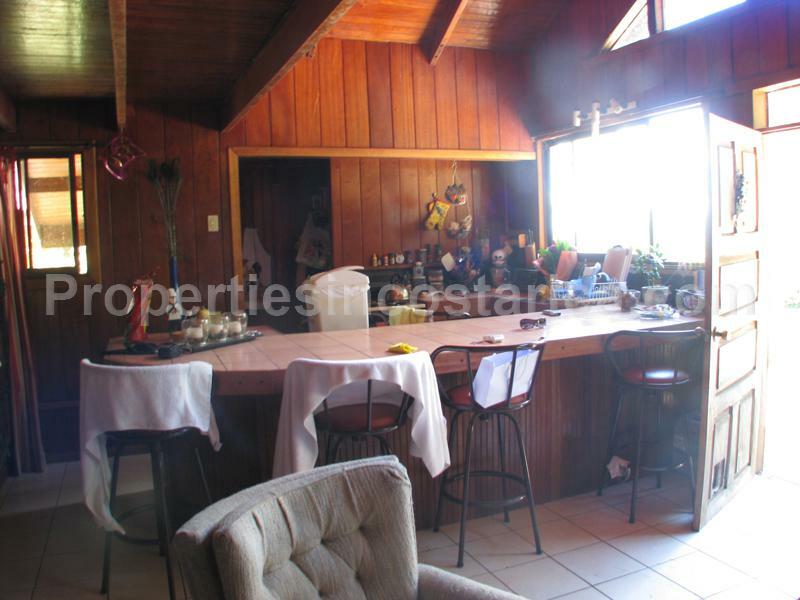 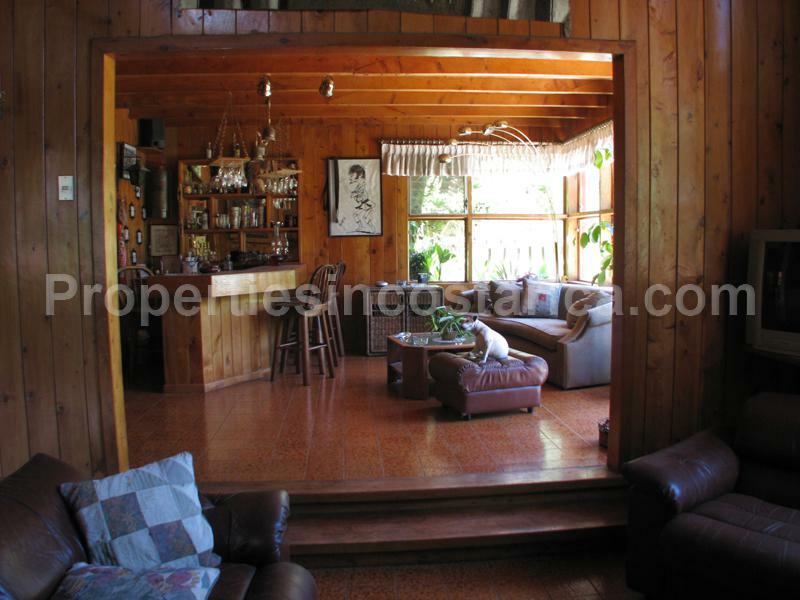 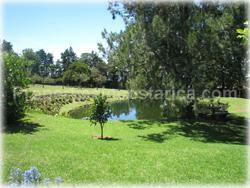 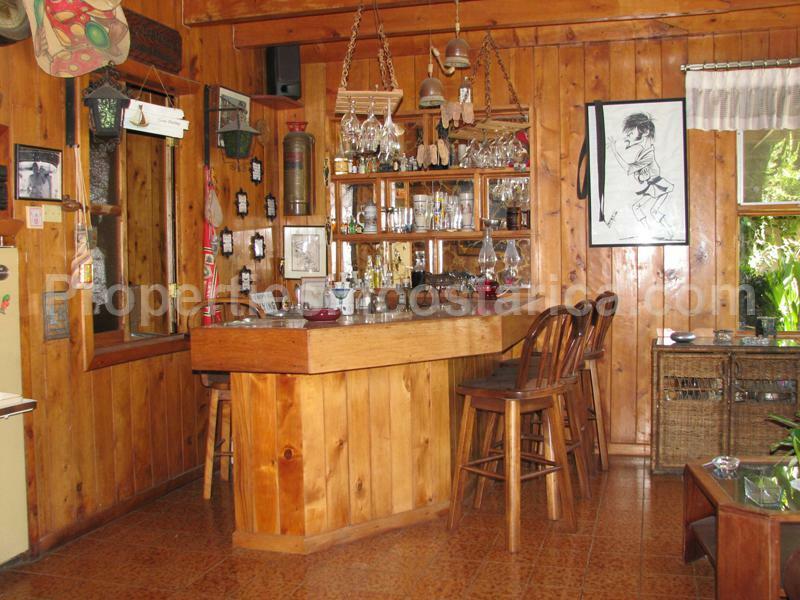 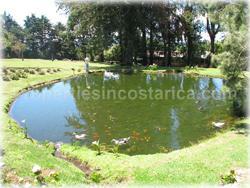 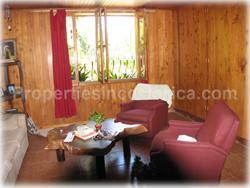 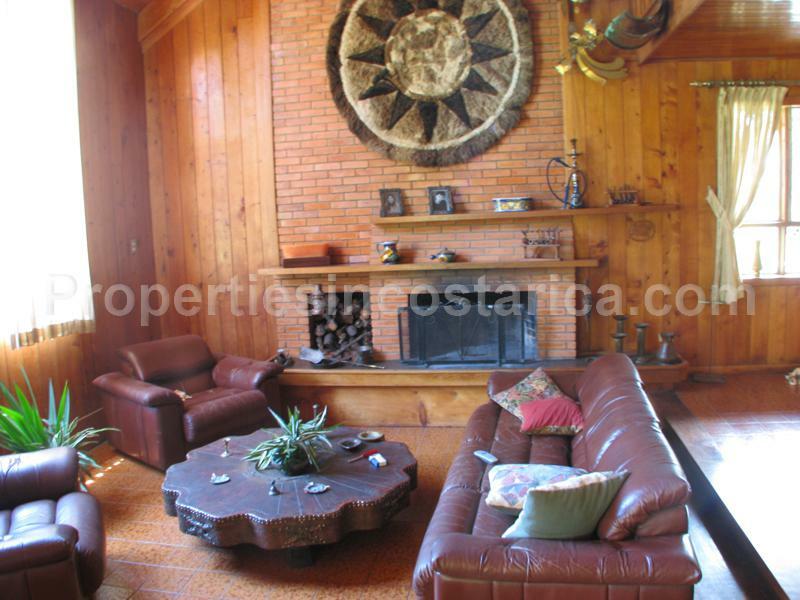 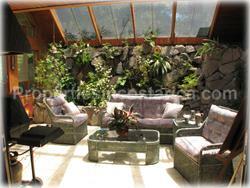 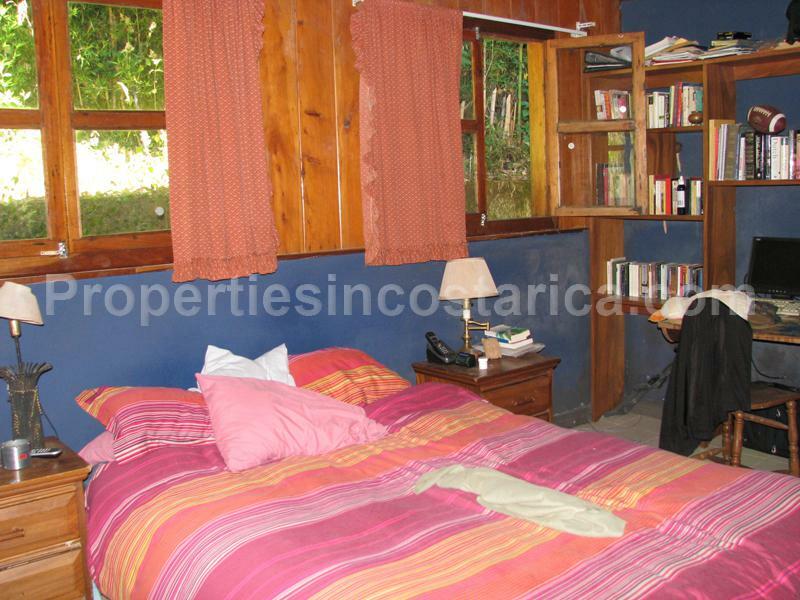 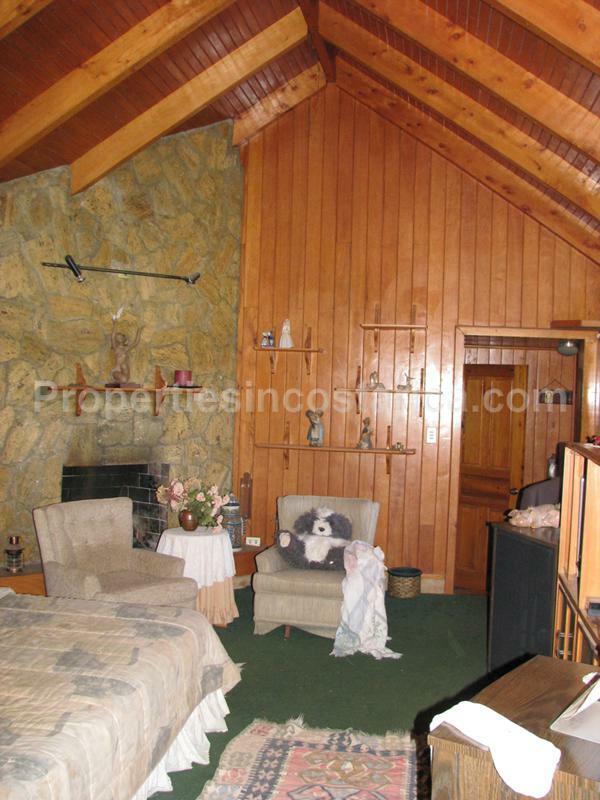 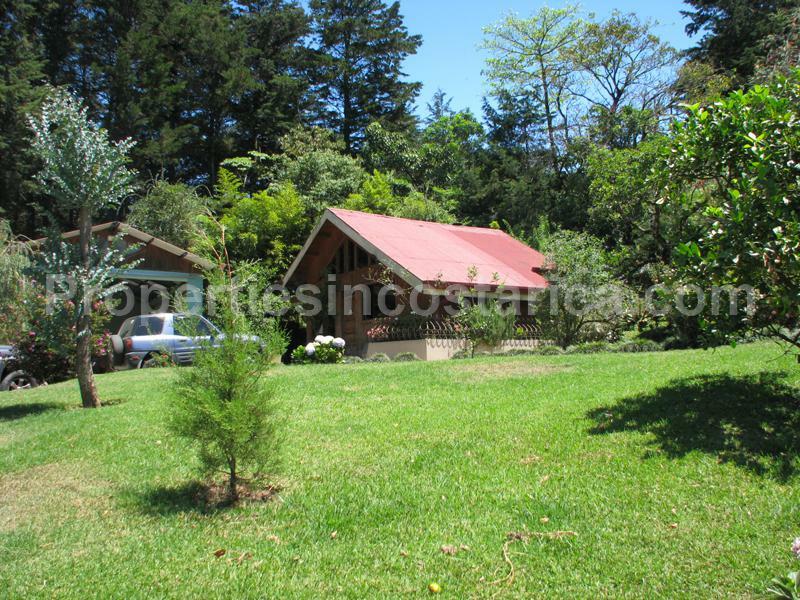 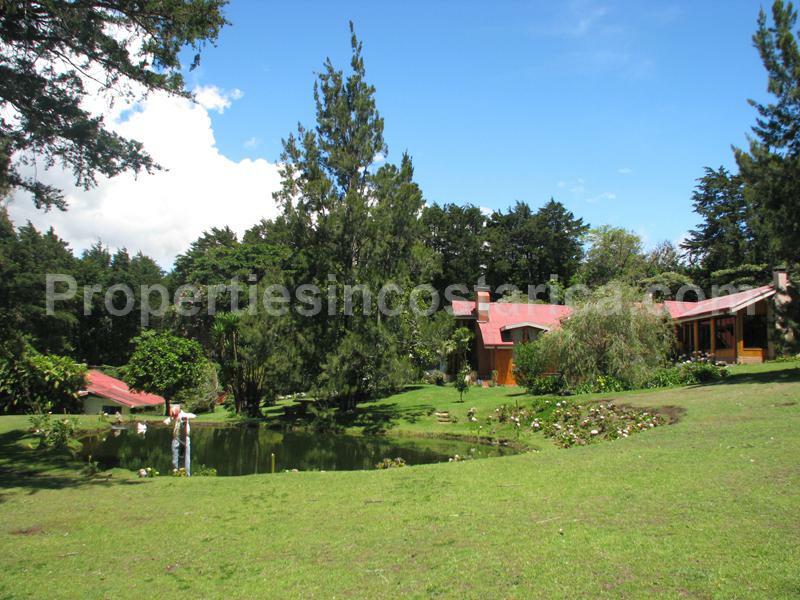 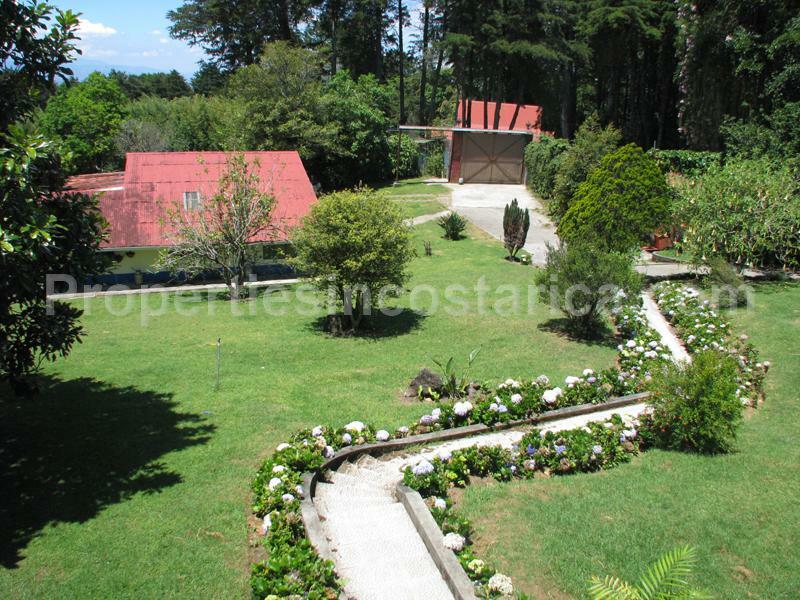 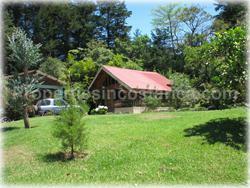 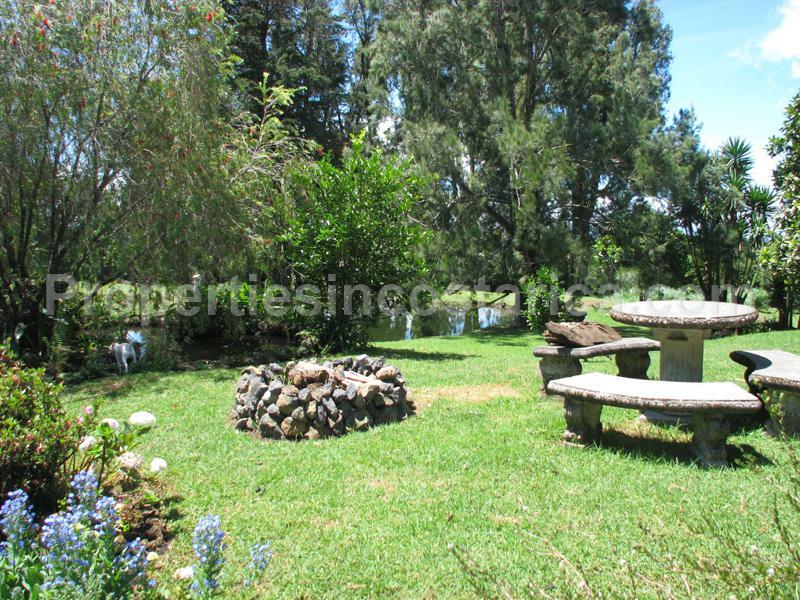 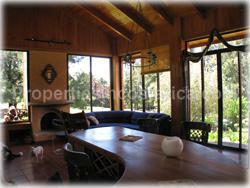 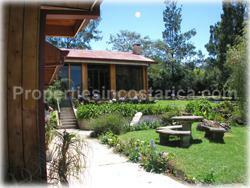 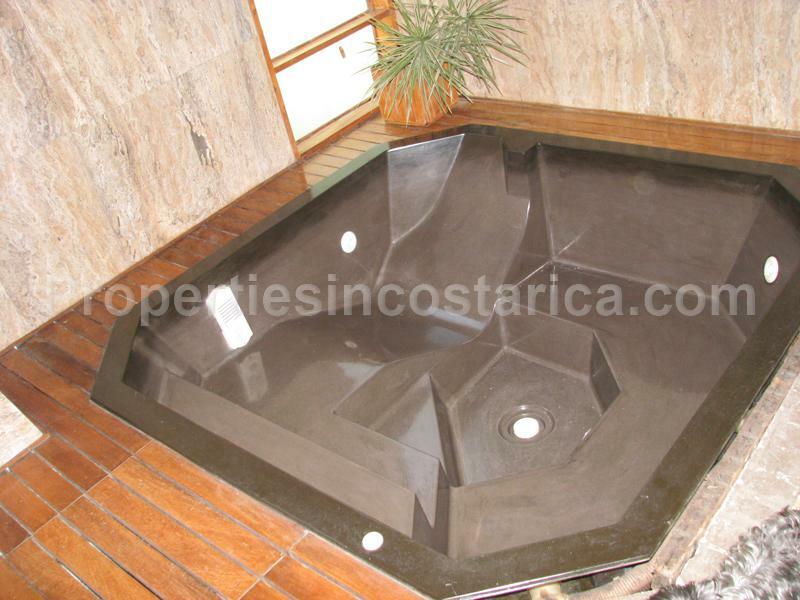 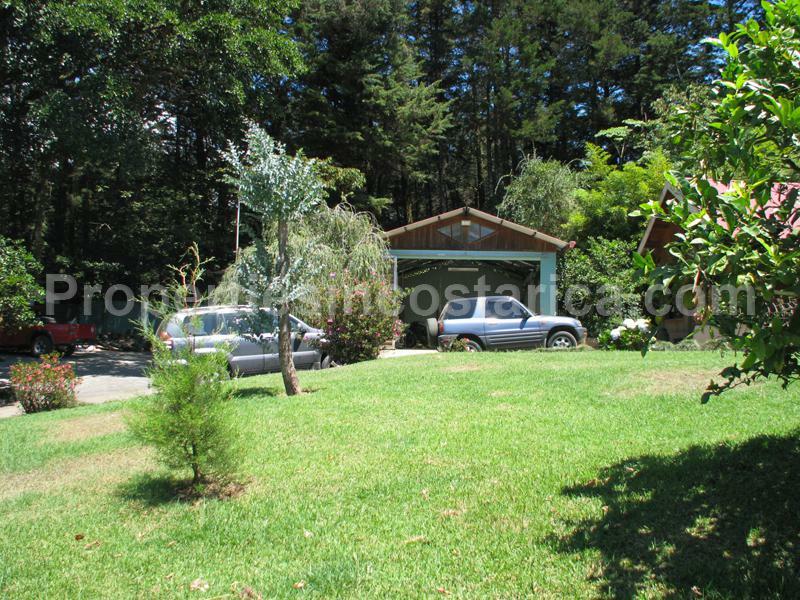 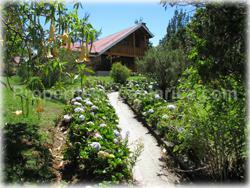 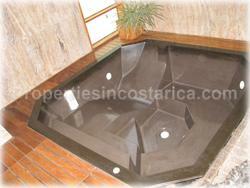 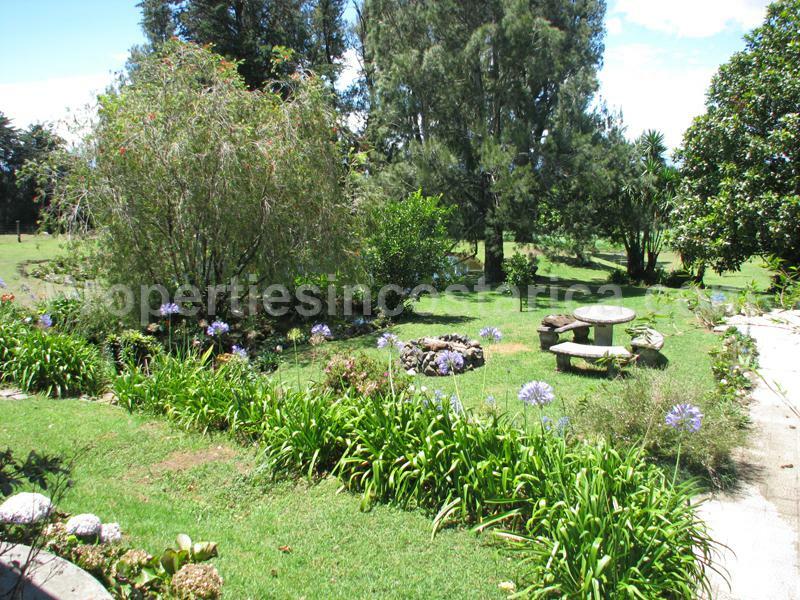 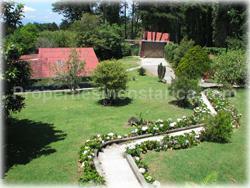 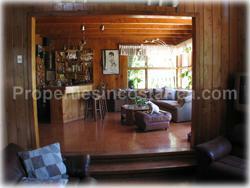 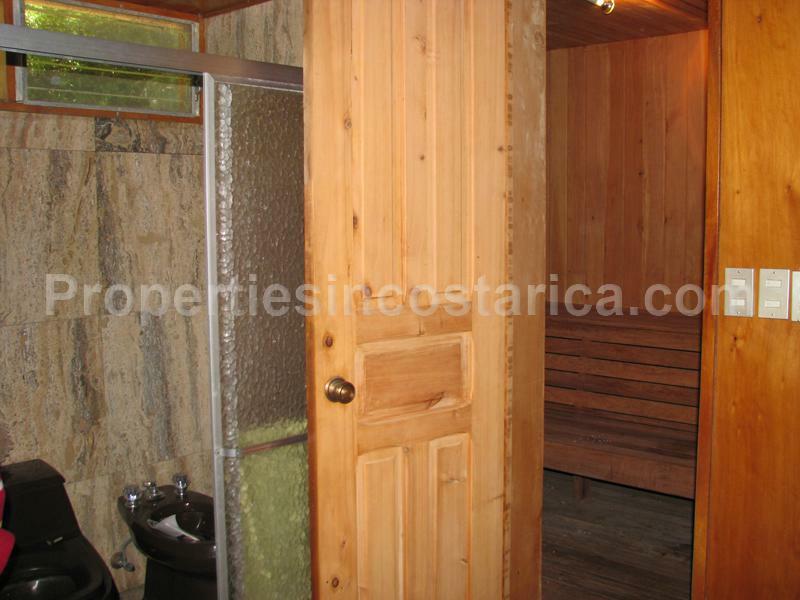 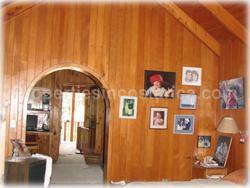 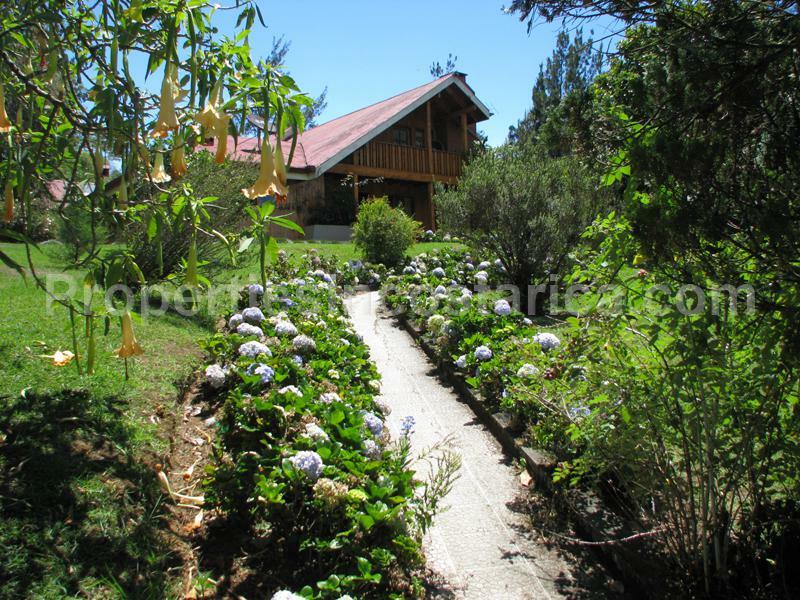 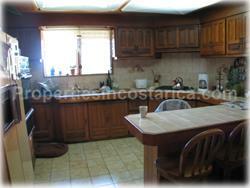 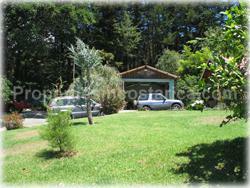 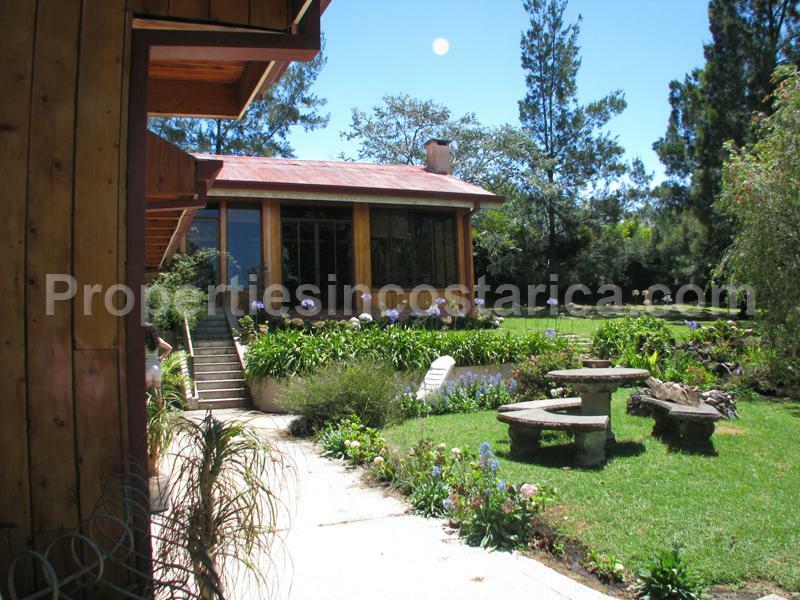 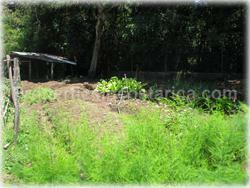 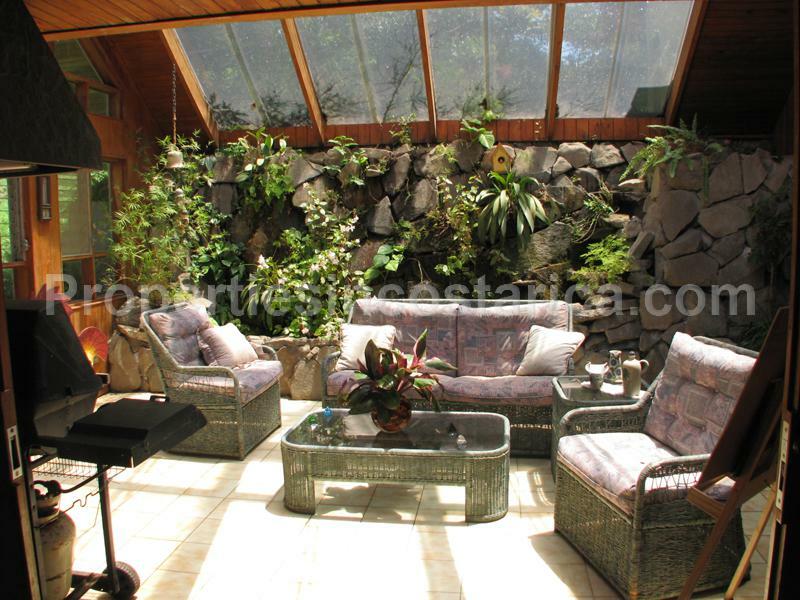 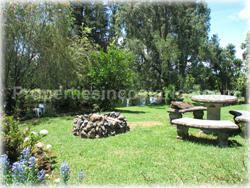 Amazing fully furnished farmhouse located in the beautiful mountains of Heredia. 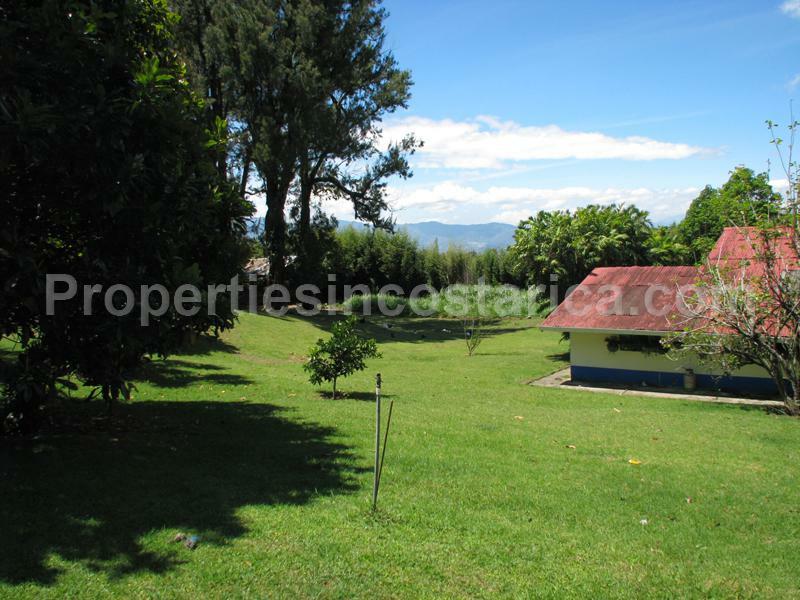 If you are looking for lots of space, peace, privacy and a great view, look no further because this is the place you are looking for! 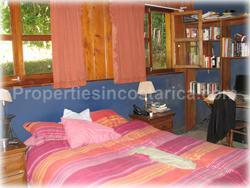 The property offers 3 different houses: the main house, a guest house and a maids quarter. 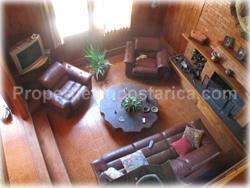 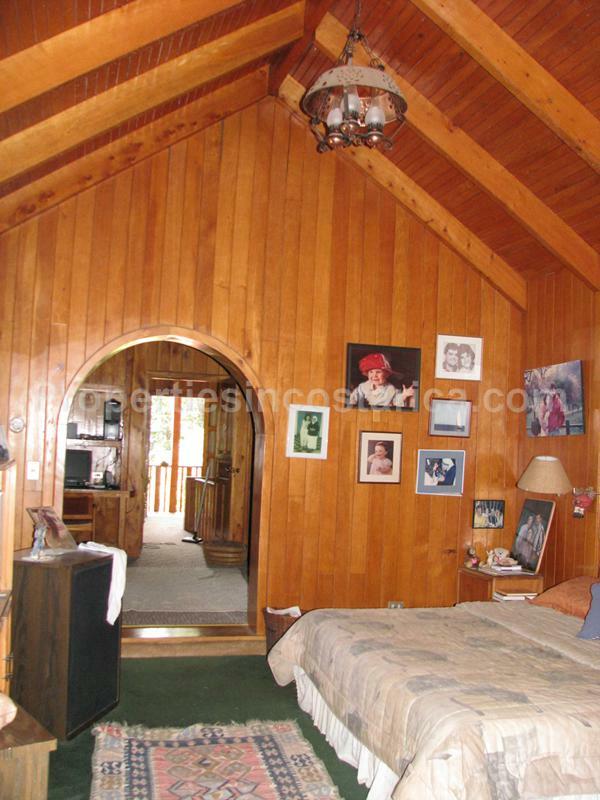 The main house is a two story house with 2 bedrooms, a family room, a storage room and offers parking space for 4 cars. It has a huge garden with a lake, with more than enough space to use your imagination.